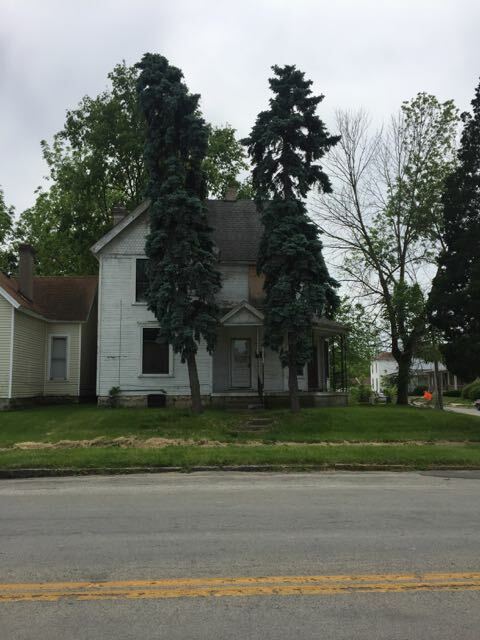 Past Real Estate Auction | 205 E. Grand Ave.
Large duplex at the corner of E. Grand Ave. and Clifton Ave., sells to the highest bidder subject to no minimum and no reserve. 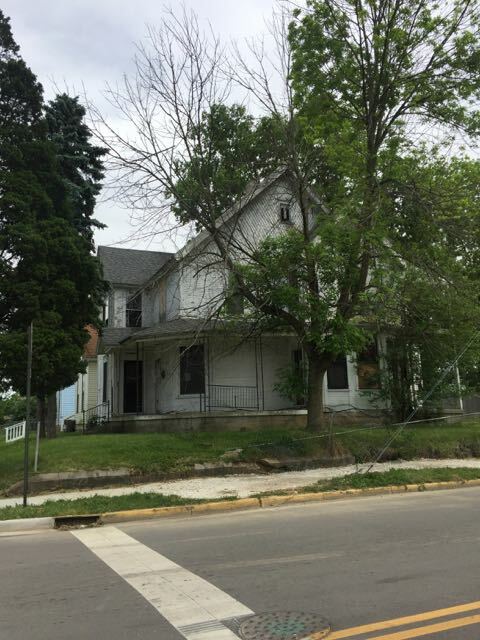 100% of total purchase price due at the conclusion on the auction by check or cash. 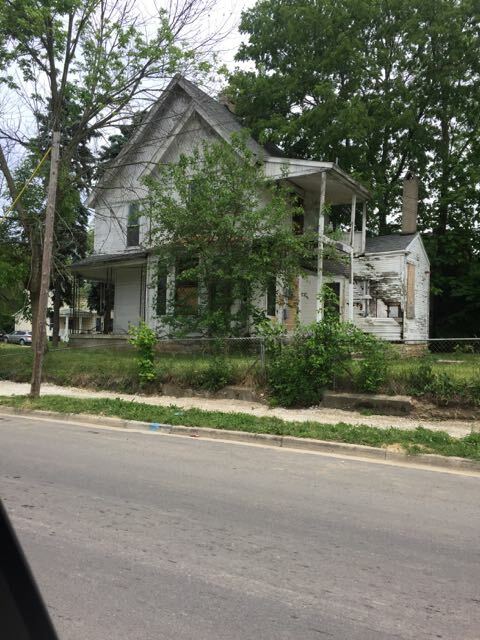 Property is at the corner of Clifton and E. Grand Ave.
Sells Regardless of Price to the Highest bidder with no minimums or reserves. 100% down by cash or check at the conclusion of the auction, which will become your non refundable deposit. The real estate is sold As Is with no contingencies. All inspections must be done prior to Auction. Close within 10 days. A 10% buyer's premium will be added to the high bid to obtain the final contract selling price. Short tax proration. Buyer pays all closing costs. General warranty deed given at closing with no liens or back taxes.